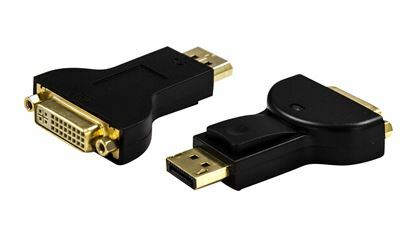 DYNAMIX DisplayPort to HDMI Adapter. Passive Converter. 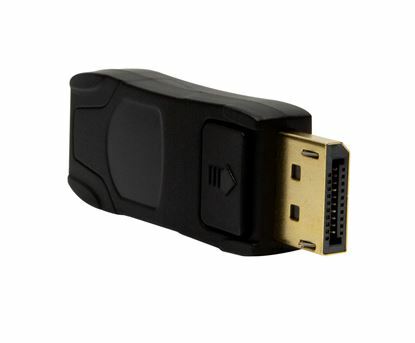 DYNAMIX DisplayPort to HDMI Adapter. Passive Converter. Max Res: 1920x1080. 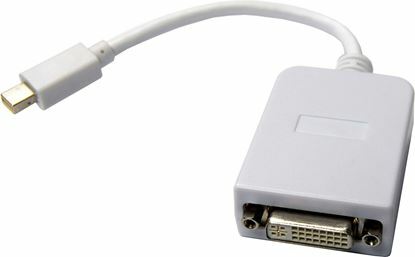 DYNAMIX 0.2m DisplayPort to DVI-D Cable Adapter. Passive Converter. 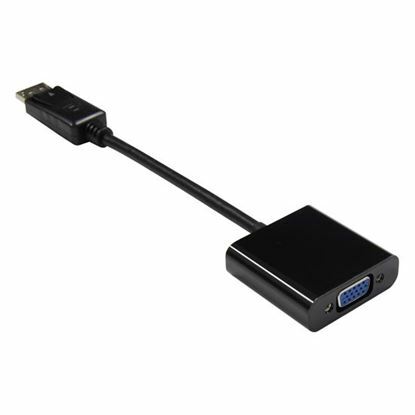 DYNAMIX 0.2m DisplayPort to DVI-D Cable Adapter. 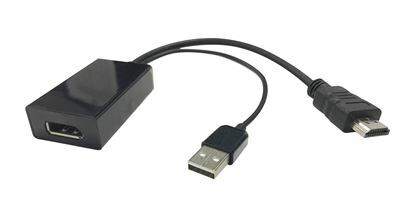 Passive Converter. Max Res: 1920x1080. 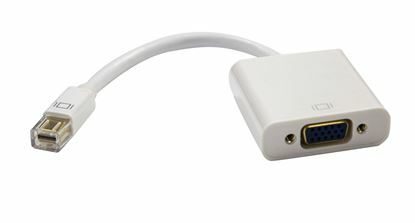 DYNAMIX 1m DisplayPort to Mini DisplayPort v1.2 cables. 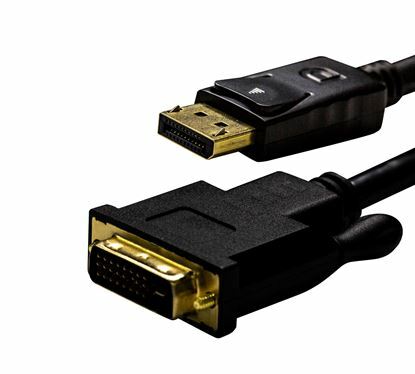 Gold DYNAMIX 1m DisplayPort to Mini DisplayPort v1.2 cables. 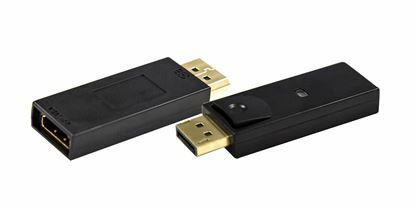 Gold Shell Connectors DDC Compliant. Bi-Directional. 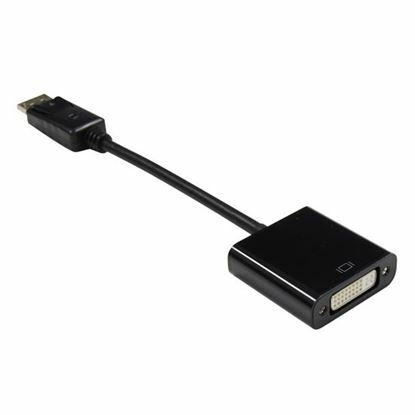 DYNAMIX 0.2m DisplayPort to VGA Female Cable Adapter. 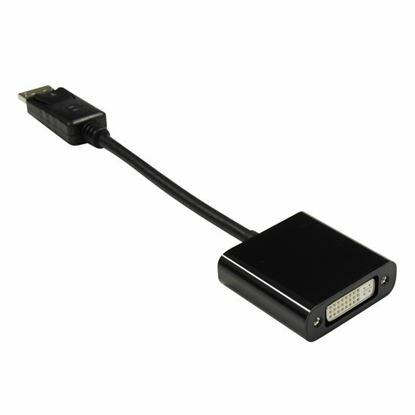 DYNAMIX 0.2m DisplayPort to VGA Female Cable Adapter. Max Res: 1920x1080. 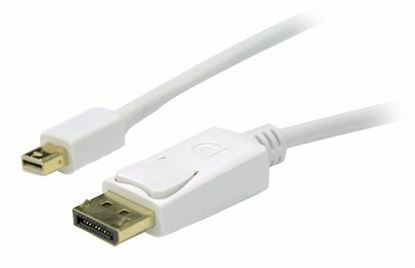 DYNAMIX 1M Mini DisplayPort Male to Mini DisplayPort Male Cable. 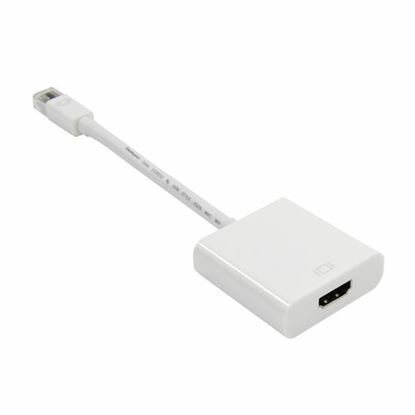 DYNAMIX 1M Mini DisplayPort Male to Mini DisplayPort Male Cable. White. 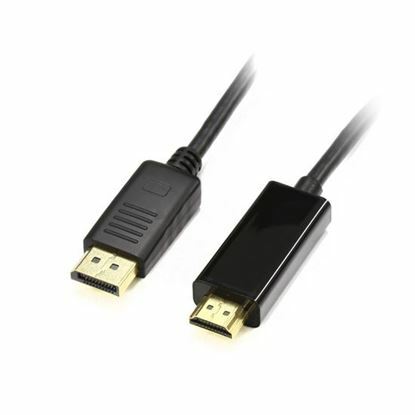 DYNAMIX 2M Mini DisplayPort Male to Mini DisplayPort Male Cable. 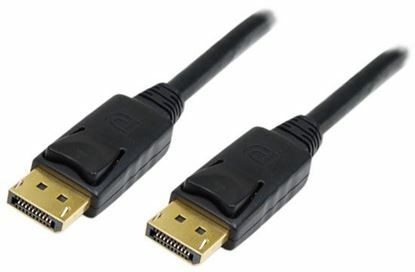 DYNAMIX 2M Mini DisplayPort Male to Mini DisplayPort Male Cable. White. 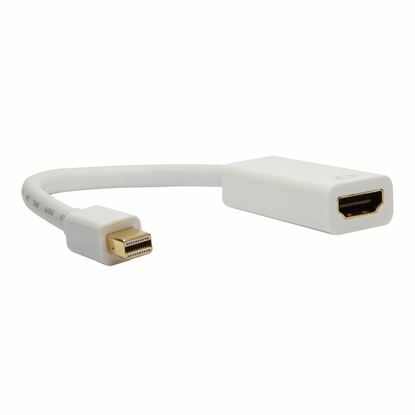 DYNAMIX 3M Mini DisplayPort Male to Mini DisplayPort Male Cable. 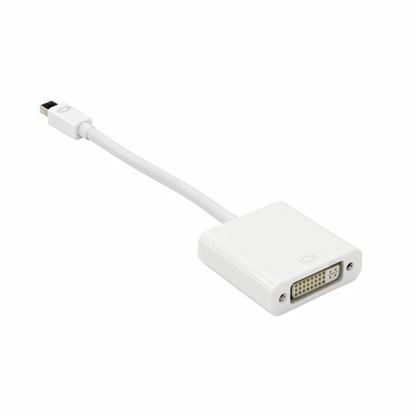 DYNAMIX 3M Mini DisplayPort Male to Mini DisplayPort Male Cable. White. 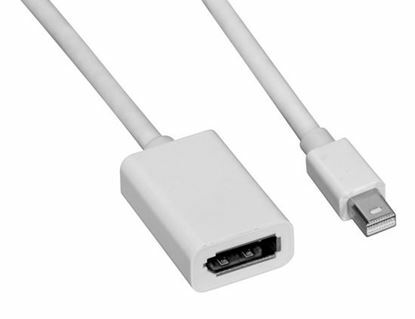 DYNAMIX 5M Mini DisplayPort Male to Mini DisplayPort Male Cable. 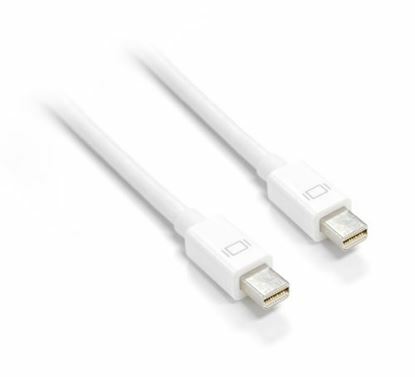 DYNAMIX 5M Mini DisplayPort Male to Mini DisplayPort Male Cable. White.